If there’s anything I learned from my time in Moab, Utah, it’s that the red-rock-enshrined town takes off-roading very, very seriously. 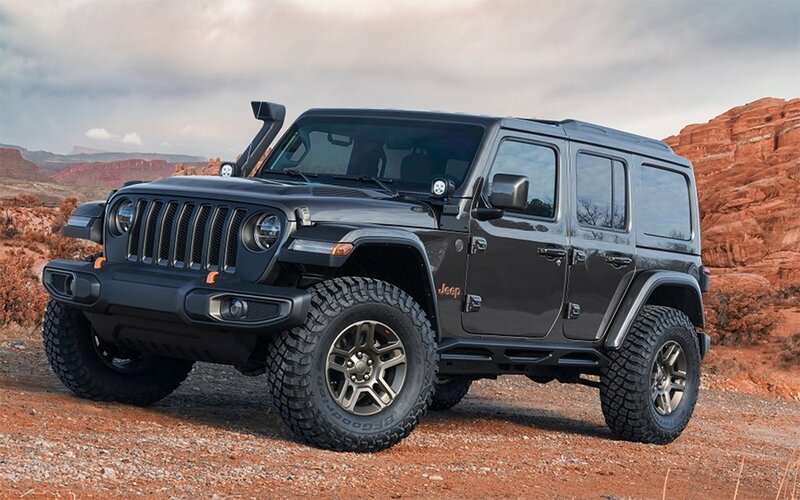 That love for 4x4ing will be on display next week at the 52nd Easter Jeep Safari, an annual event that brings off-roaders from all over the world for nine days of technical trail riding. 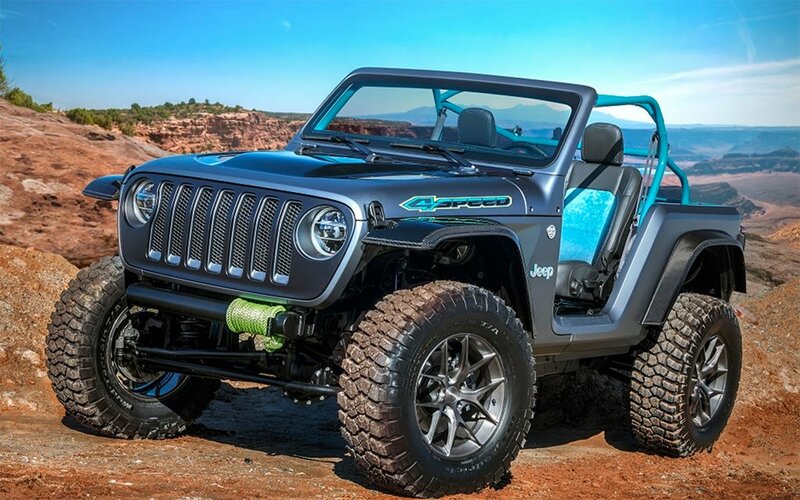 Keeping with tradition, Jeep has unveiled seven Easter-themed custom builds and concepts for the event, including the minty green throwback Wagoneer pictured above. 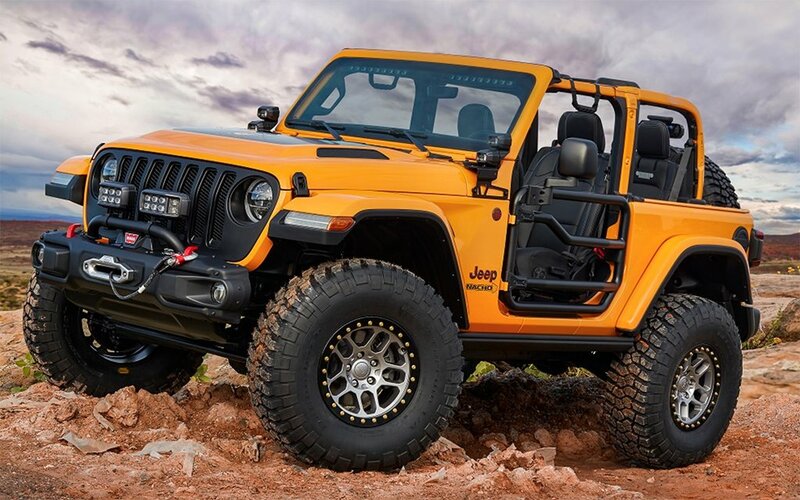 The seven custom cars each have their twists and turns, from the Baja race-inspired Sandstorm, with its vented carbon fiber hood, to the Nacho Jeep, so named for its rare nacho-yellow colorway. 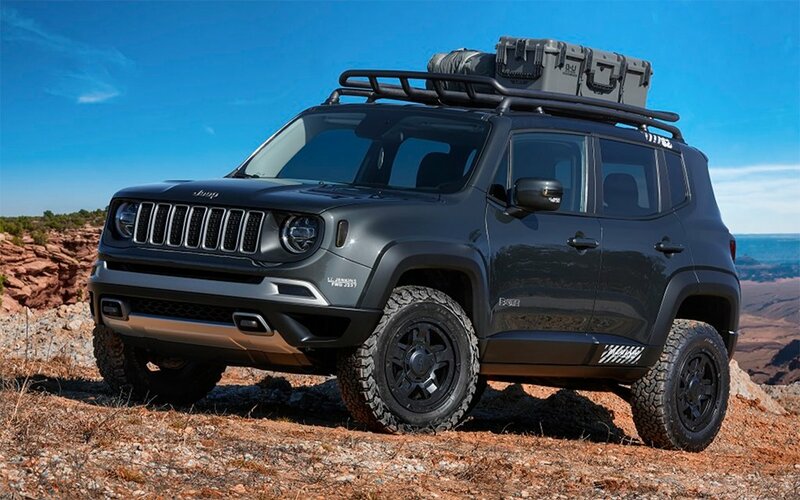 If we’re to name a darling of the bunch, it’d have to be the aforementioned Wagoneer, a heritage build updated with a reinforced frame, Dana 44 front and rear axles with lockers, four-link suspension with coilover springs and 17-inch steel wheels. Hells’ Revenge doesn’t know what it’s got comin’. For more details on each build, take a closer look here.